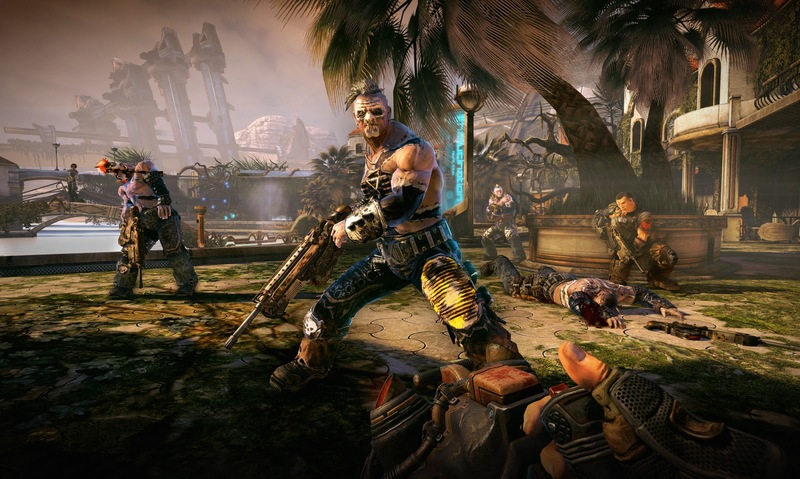 Epic announced today that the (oddly enough) Epic Edition of Bulletstorm will include an invite to the Gears of War 3 Beta test. Bulletstorm, due on February 22nd, looks like an excellent shooter as it is- put together with the beta and it gets an extra level of awesome. You know, this promo is a lot like the Crackdown/Halo 3 beta bundle from a few years back. Crackdown was a great little game that didn't need the beta to pad it's sales, though it didn't hurt any. Either way, why complain? Free is free. Oh, and it should go without saying but- the demo is bundled with the Xbox 360 version of the game only. No GoW for PS3 owners unless you mean the one with the angry Spartan.